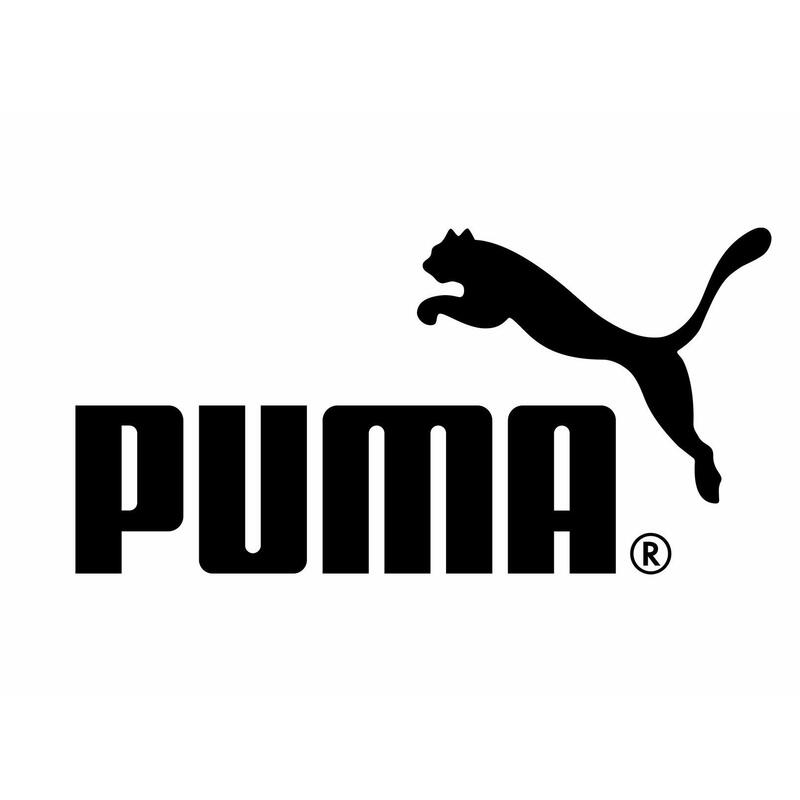 PUMA - Closed is one of the world’s leading sports brands, designing, developing, selling, and marketing footwear, apparel, and accessories. For over 65 years, PUMA has established a history of making fast product designs for the fastest athletes on the planet. PUMA engages in exciting collaborations with major brand advocates including musical superstar Rihanna and her acclaimed Fenty collection. It also offers performance and sport-inspired lifestyle products in categories such as Football, Running, Training and Fitness, Golf, and Motorsport.